Going up the stairs that lead to the porch before entering the house, we can observe the sophisticated design of the massive door, which is a replica in terracotta, of a doorway of an ancient Roman temple. 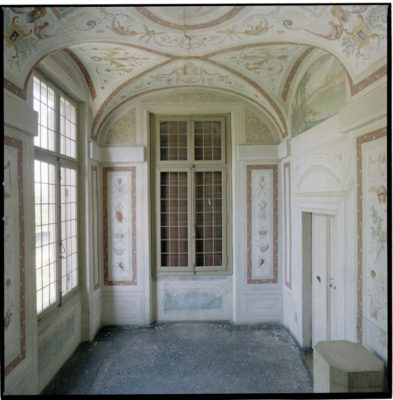 The most amusing surprise in the central room is the light from a series of windows that form a sort of primitive glazed wall. Palladio does not replicate this architectural solution in any other of his works. 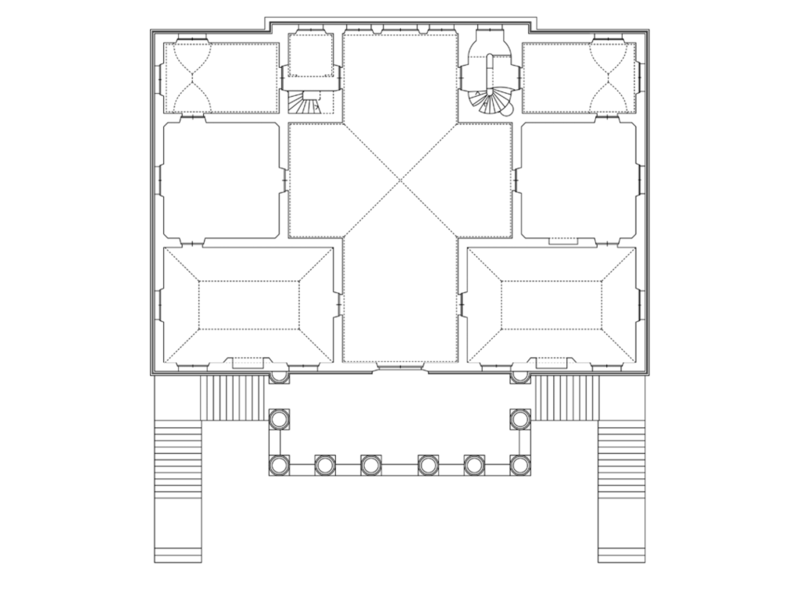 This bright room, which is the heart of the house, is a hall that has the shape of a cross, which is typical of architecture with a central plan. 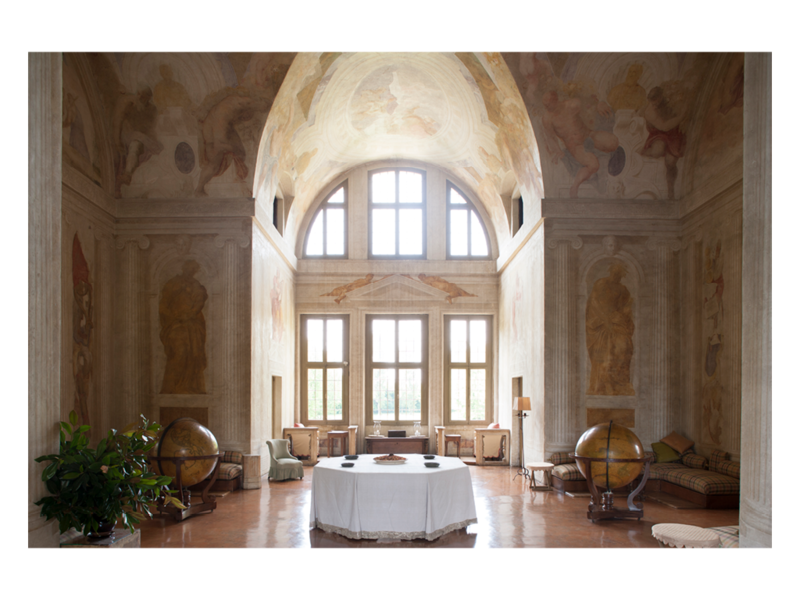 The barrel vaults that cover this room going to the centre of the cross are of typical construction in Venetian tradition; as in the vaults that cover ancient Roman thermal baths. Regarding symmetry, the rooms that are at one side of the main room are not part of the same residence, but form two distinct apartments. It was built this way to house Nicolò Foscari and his brother, Alvise. In this house, as in all the others built by Palladio, the apartment is composed of three rooms: two large rectangular rooms, and a third one which is square and placed between the two rectangular rooms. The two rectangular rooms have the same proportions, although they differ in size. 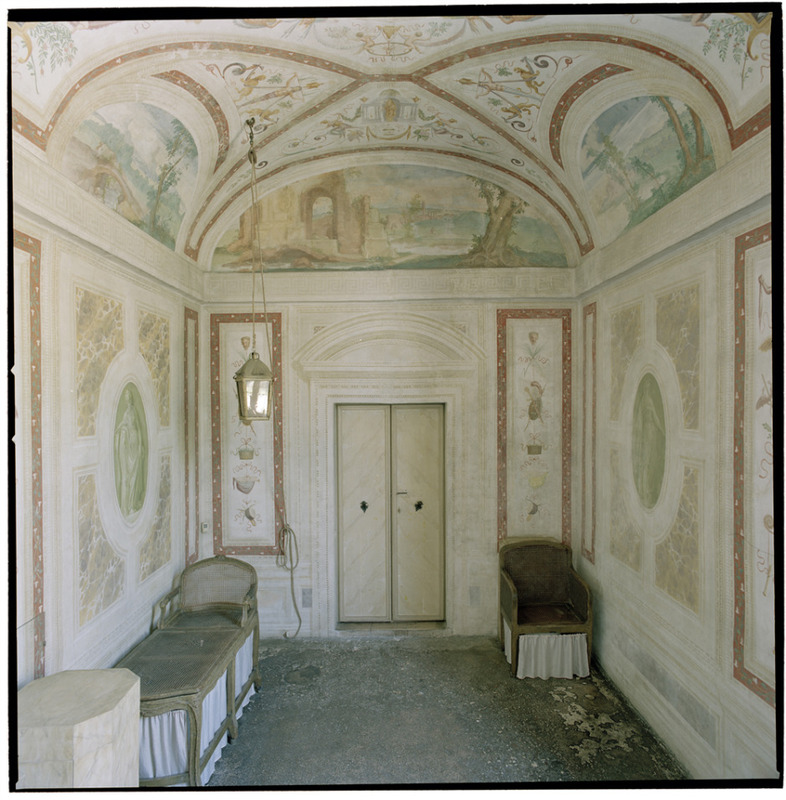 All the rooms have vaults but of different structural type; therefore, we could say that Palladio is offering us a sort of repertoire of alternative constructive architecture. 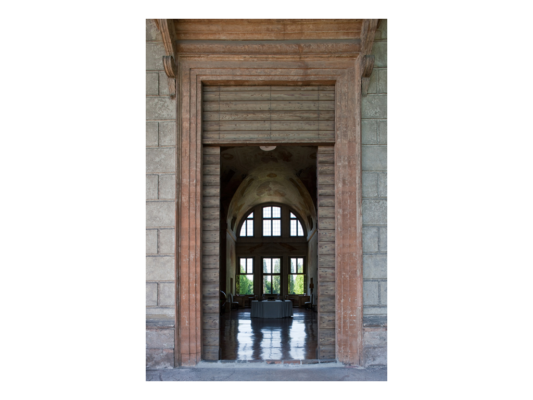 The width of the doors that allow communication between them and give access to the central room is quite minimal. 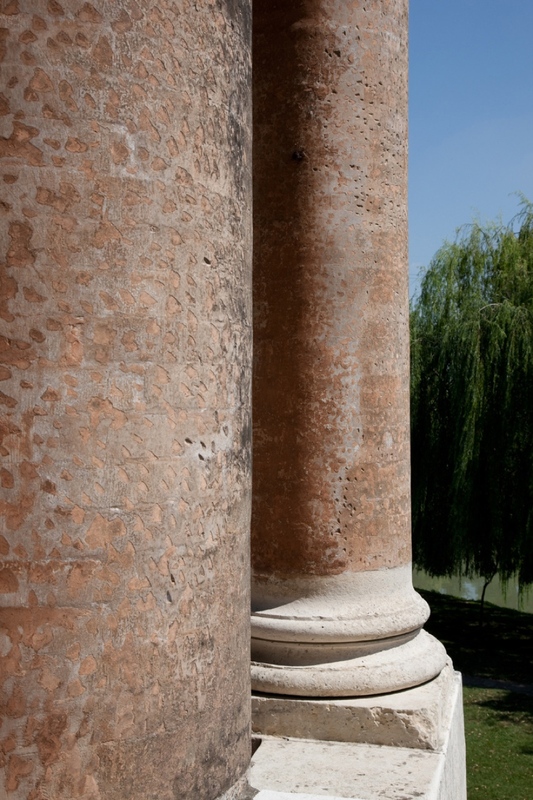 This will enable us to see how Palladio believed that every place was to be seen as a distinct space gifted with its own specific architectonical quality. Palladio was almost fifty when he designed this masterpiece. His maturity was so developed that he created a patrician home (where the Signore wasn’t allowed more than three rooms for private use), and this conceptual strictness led to a compositional outcome of extraordinary balance and perfect spatial harmony.